Remember the last time you just “lost it” with your kids? I mean yelling, red-in-the-face…lost it. Although I’ve read child development books and should know better, I am no exception to this particular parenting embarrassment. My kids can push my buttons like no one else…probably because I helped “install” their buttons, right? We are often more like each other than we’d like to admit. When my older son starts seeming “ungrateful” (at least to my mind) or whiny, that’s usually my trigger. How about you? What triggers you to become upset at your kids? But how does yelling at your kids affect them? Does it actually make an impression or make them understand any better? 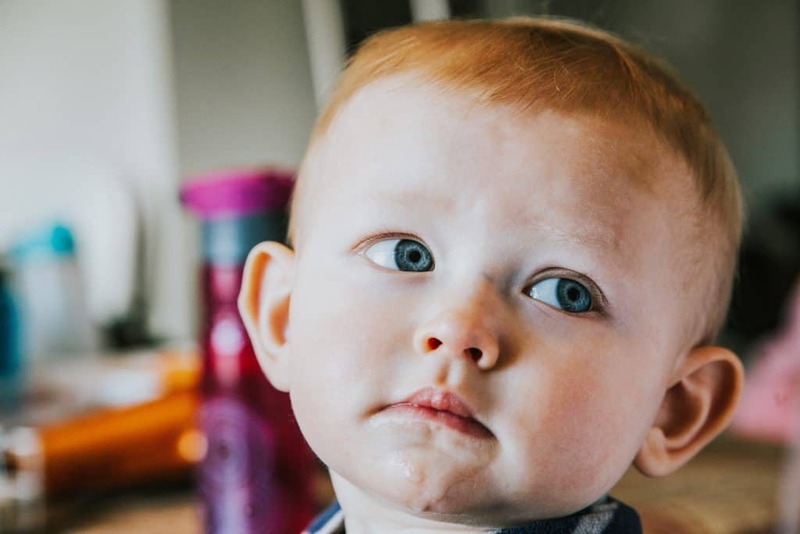 This expression of angry or frustrated emotion may have gotten your child’s attention rather quickly, but do moments like this really reinforce their memory of what you say to them? **This post contains affiliate links. Purchasing through these links helps support this blog at no added cost to you. A recent study of vocal emotion and memory may shed a little light on this topic. Although this topic did not specifically consider emotion in parents’ communication, I think the implications of this study could be applied to parenting situations. During the study, participants listened to words spoken in either a neutral or sad tone of voice. Later the participants were asked to recall the words from memory. Interestingly, results of the study showed that people tended to remember words spoken in a neutral tone better than those spoken in a sad tone. Additionally, participants remembered words spoken in a sad tone more negatively than the other words. This research makes perfect sense based on what we know from previous studies. As most of us know, psychologists have shown that individuals (kids included) have a much harder time remembering things or functioning well cognitively when their brain is flooded by distressing emotions like anxiety or fear. This is why children consistently exposed to stress or trauma have a hard time learning. Scholars studying the impact of poverty on children have found that this emotional stress is a common hindrance to their learning. For children living in poverty, emotions such as fear or anxiety are all too common and they can ultimately interfere with their brain’s ability to process new information effectively. The interplay between emotion and cognitive functioning may even be more relevant for relationships between young children and their parents. Depending on their temperament, young children may be easily frightened or made anxious by a harsh tone of voice used by a parent whom they normally trust and rely upon. All parents occasionally lose their temper or raise their voice with their children. What all this research shows us, however, is that the potential anxiety provoked by this tone of voice probably undermines any message you try to get across to your child. When distressing emotions flood the brain, it is very difficult for children (or adults for that matter) to remember and process words or information very effectively. As difficult as it may be, a calm tone of voice may actually help your children remember what you are saying in the long run. As important as this research is, it is hard to remain calm at times when your kids are pushing your buttons. 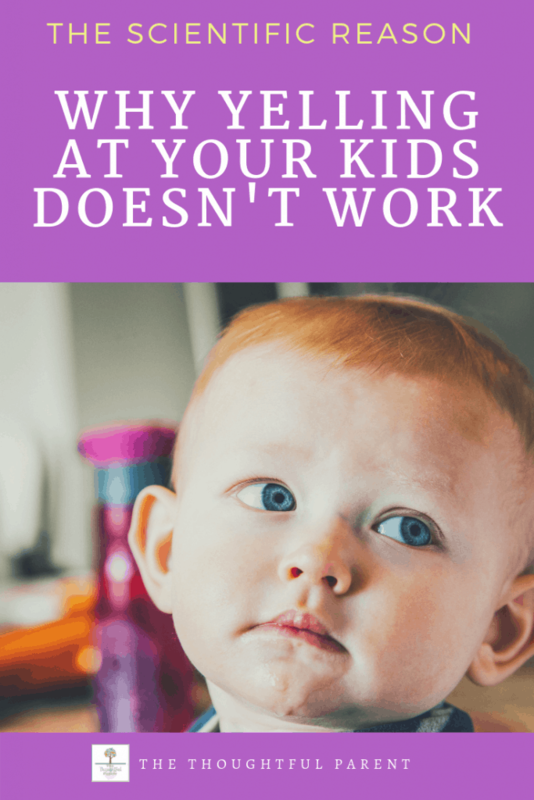 One thing I have found helpful is to understand the developmental stage that your kids are going through that may be prompting the irritating behavior. Especially with toddlers and young children, their behavior is often a sign of an oncoming developmental change. I have found this type of approach to be helpful at older ages as well. 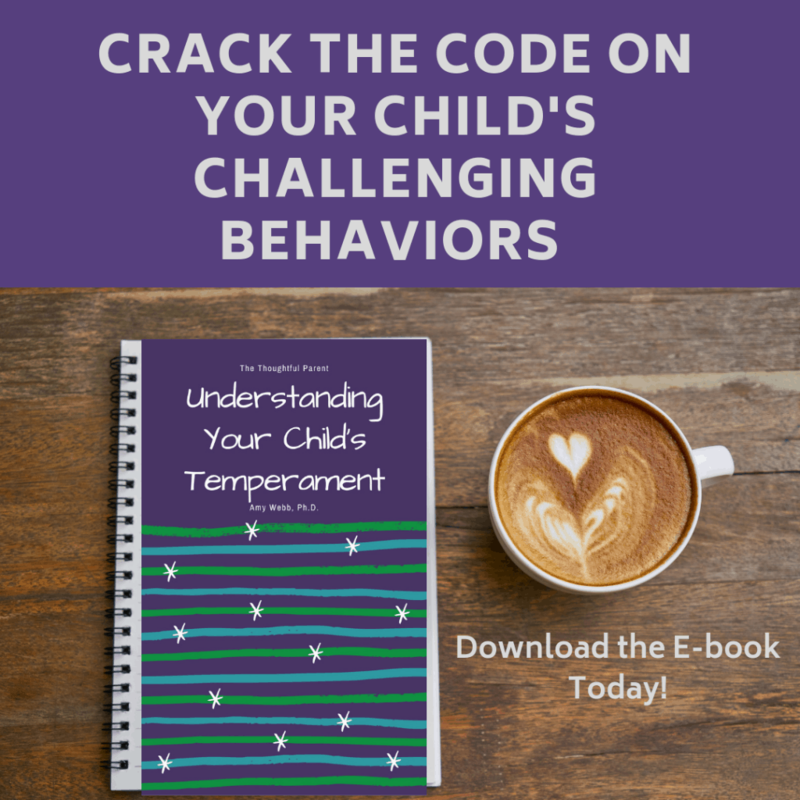 Of course, it makes more sense to have different expectations for an elementary-age child, but it is helpful to understand that their behavior may have less to do with you and more to do with them just trying to mature and learn. At times, they may not be trying to intentional irritate you but simply do not yet have the emotional tools to express themselves in a more appropriate way. Pin and share with other thoughtful parents!